Just a quick note to let you know that, as every year, we have checked/ maintained and re-painted all the rooms and corridors during the low season in order to make it fresh and ready for your visit. We just finished painting the last room. 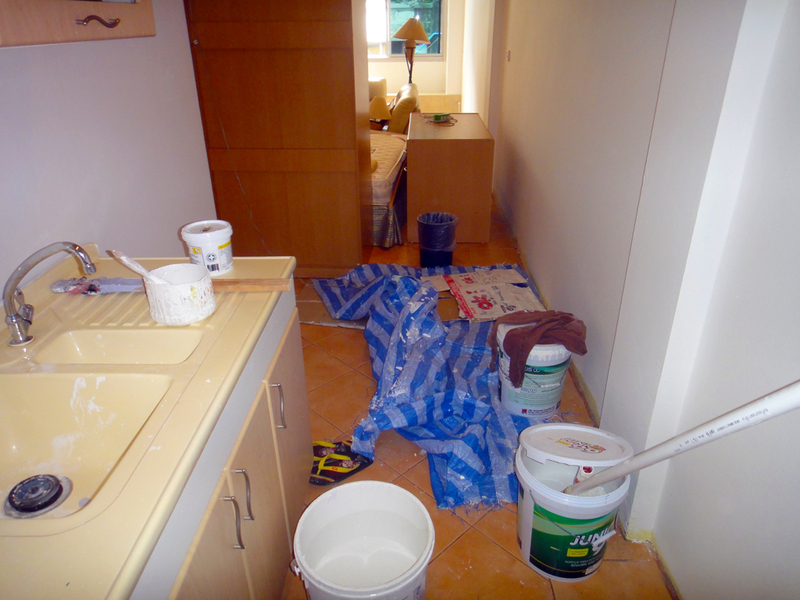 This year we decided to give up on the yellow collor and paint all the rooms in white. Definitely nicer. Let us know what you think about it during your next stay!